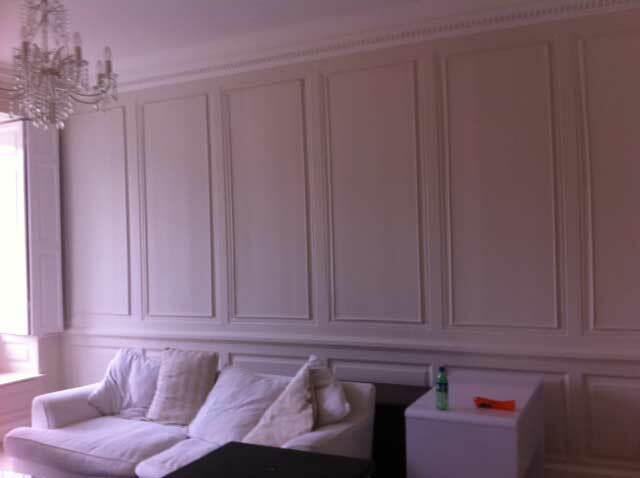 RM Décor Solutions provide a domestic interior painting and decoration service and are proud to have many repeat and recommended customers. 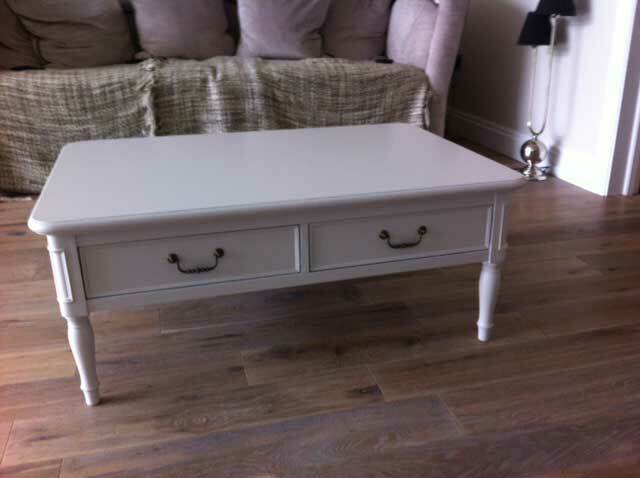 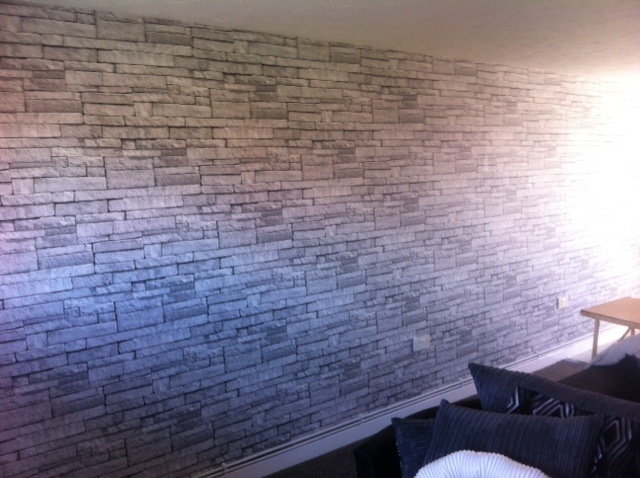 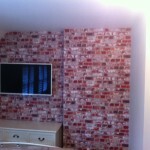 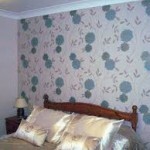 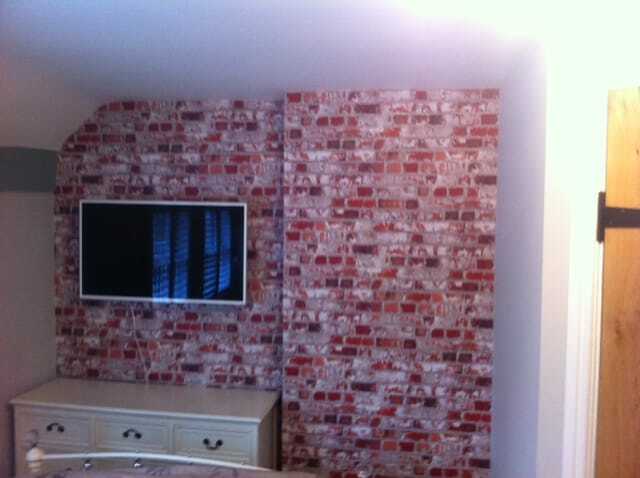 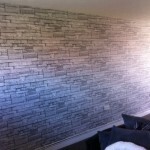 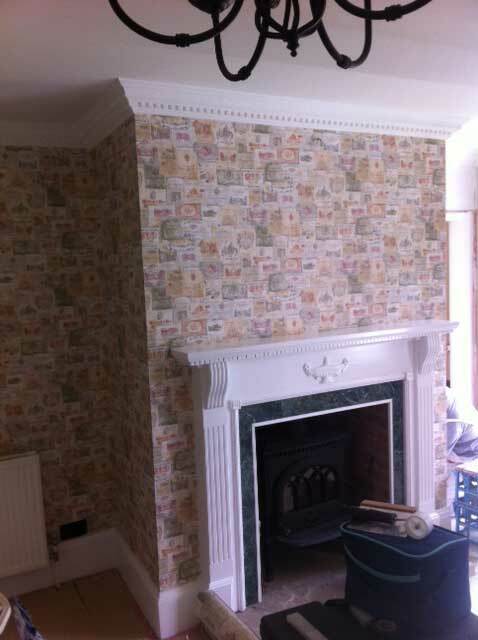 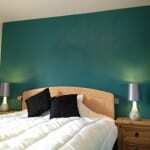 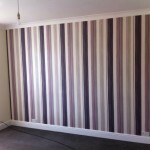 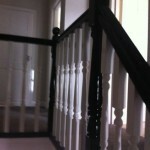 We welcome enquiries from new customers and are able to provide free written quotations decorating work upon request. 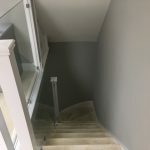 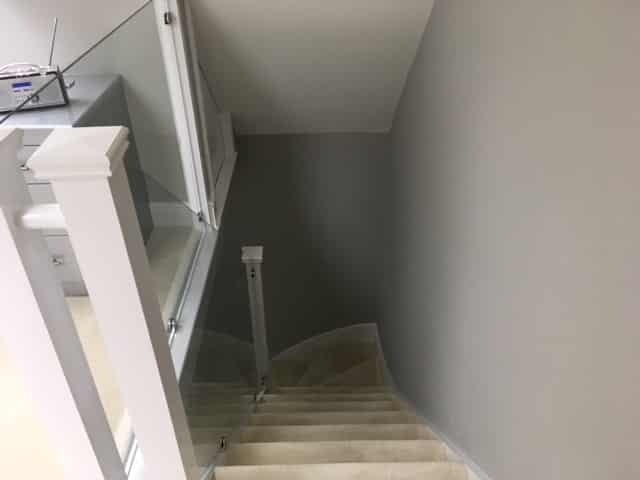 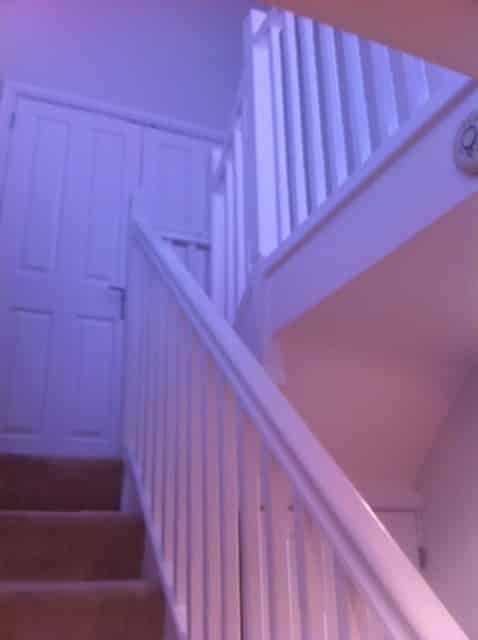 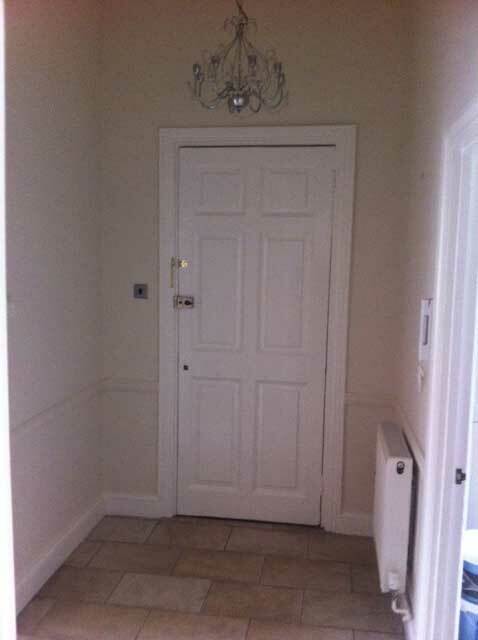 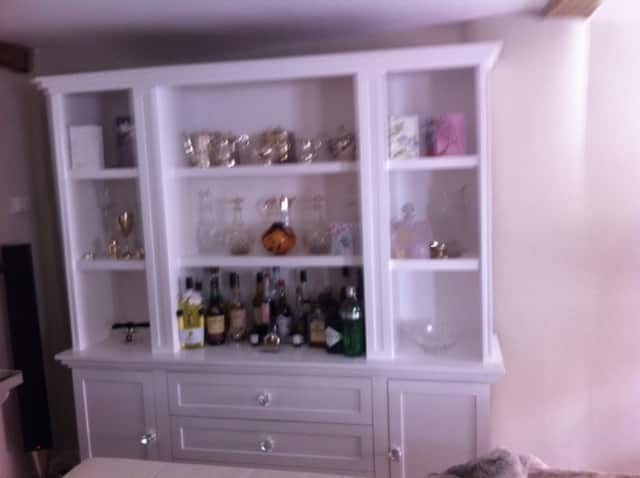 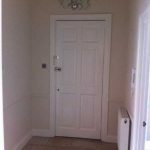 We carry out both small and large projects, from a single door to complete property makeover for both interior decorating and exterior decorating. 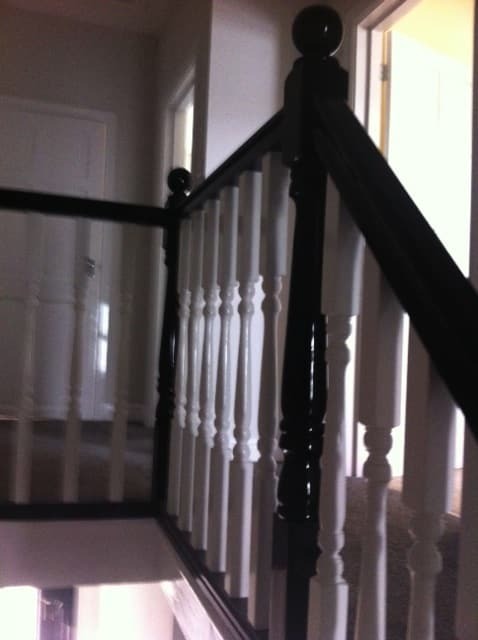 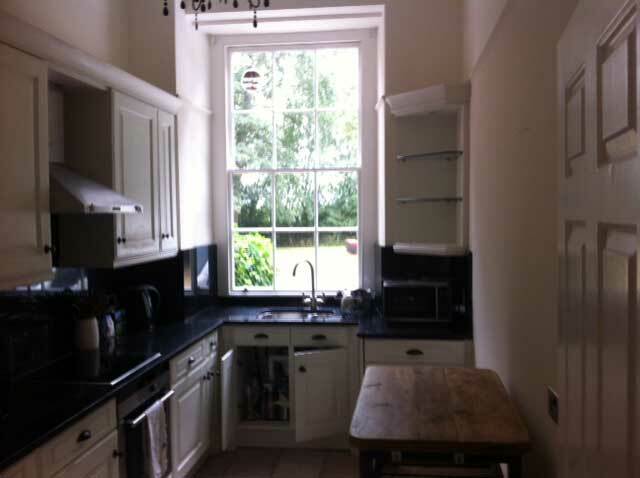 In the past we have worked on modern minimalist themes through to traditional Victorian restoration and redecoration. 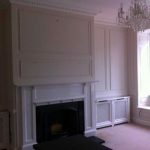 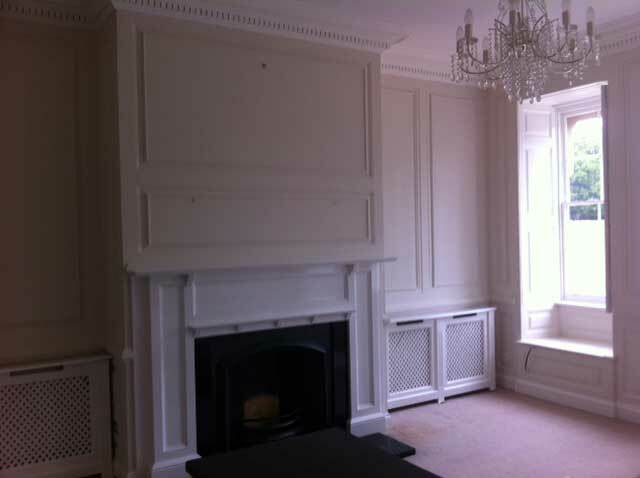 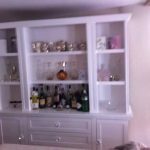 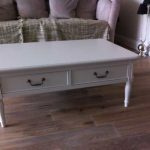 We are skilled in many professional decorating trades and we can also offer specialist services such as gilding, traditional moulding restoration etc. 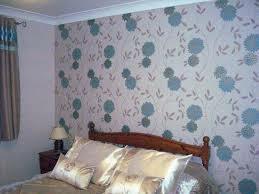 It will also enable us to provide an accurate written quotation for you. 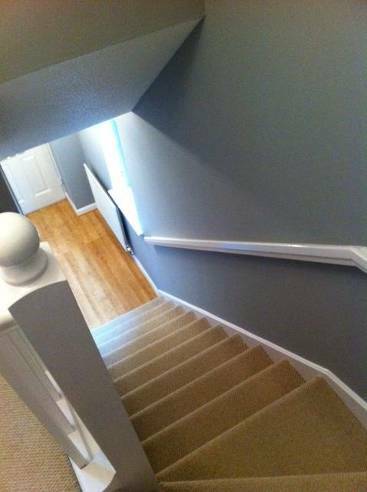 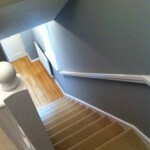 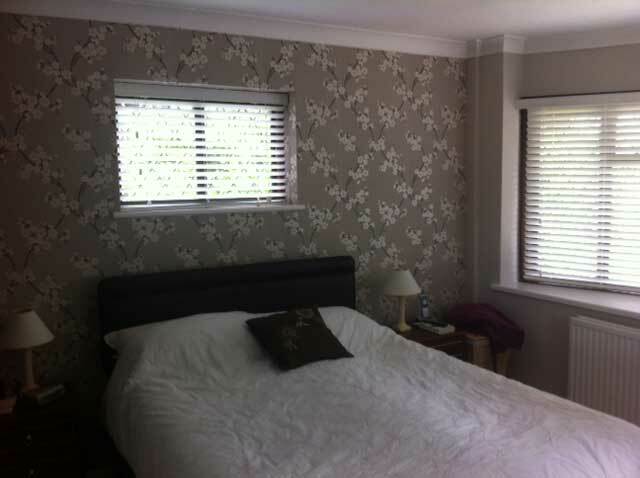 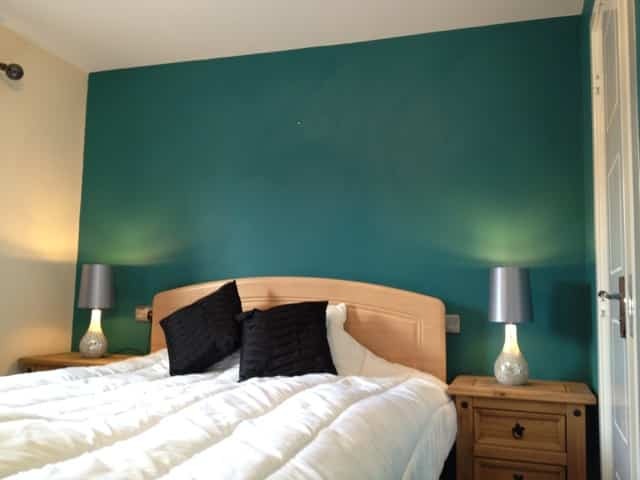 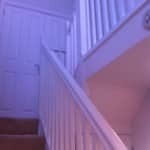 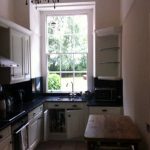 Over the years we have gained much experience in painting and decorating and can offer professional advice where required. 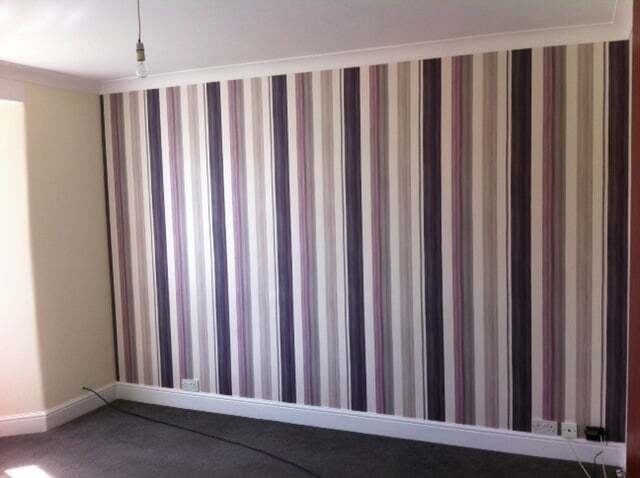 Once a quotation for decorating has been prepared, delivered and accepted, we will agree a start date and give anticipated timescales for completion of decorating work. 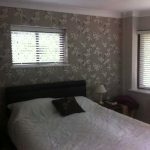 We keep our clients informed of any changes well in advance. 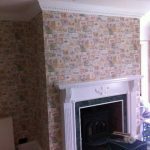 When decorating work starts, we appreciate that we may be working in a client's home and do our best to minimise disruption and tidy up at the end of each working day.